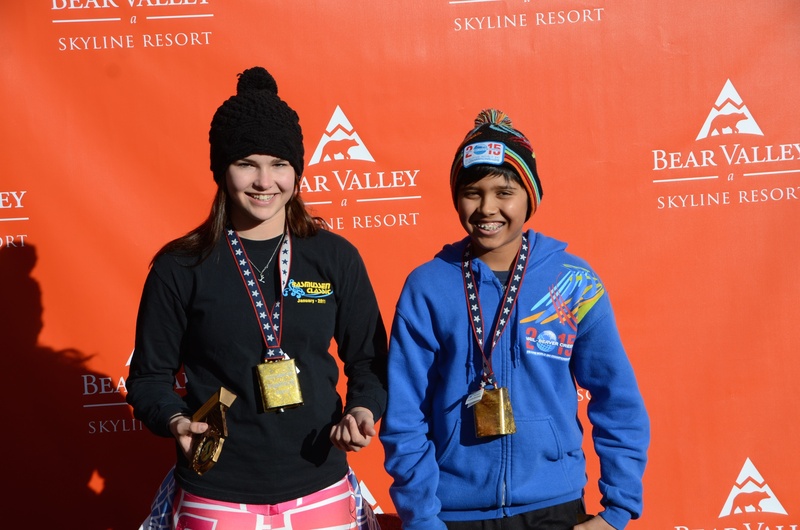 Sixty-four total U8 – U14 racers (ages 13 and under) got the USSA Far West Central Series Junior Race Season underway at Bear Valley this past weekend. 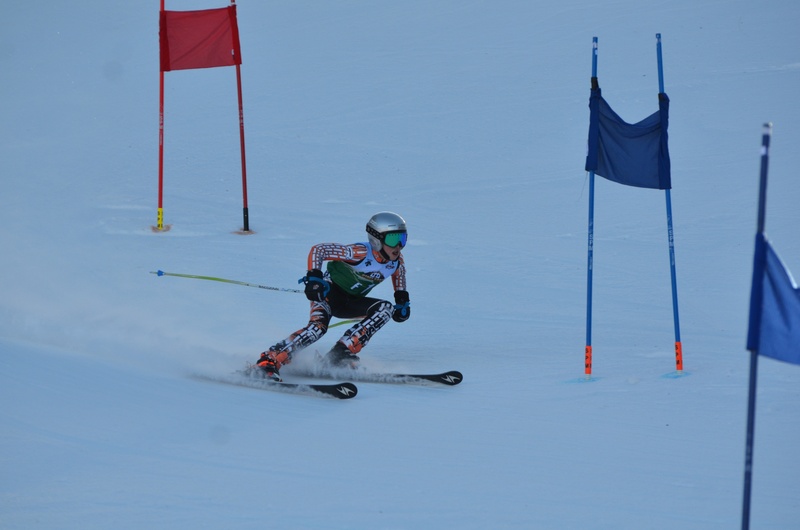 Jan 13, 2015 — PINECREST, Calif. – The Dodge Ridge Race Team took a commanding position this past weekend, January 10 & 11, winning the first Far West Central Series Ski Race of the 2015 season against teams from Bear Valley, China Peak, and Yosemite Winter Club. 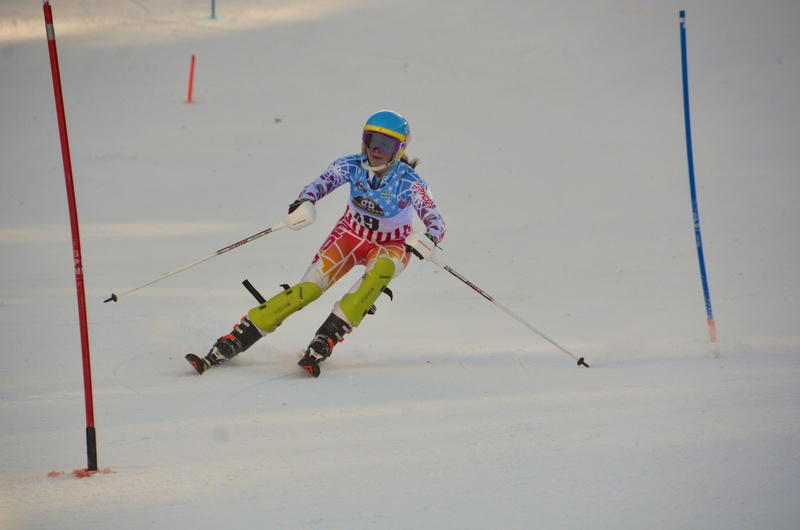 The two day Slalom and Giant Slalom event hosted by Bear Valley kicked off the USSA Far West Central Series with anxious racers vying for the top position in this first time trial race of the season. Highlights from the weekend include 1st place podiums in 5 of the 12 races across all divisions with 24 of 36 medals awarded going to the Dodge Ridge Race Team (DRRT). The U10 (ages 9 and under) girls division was dominated by Meara McCarthy and Avery Booth with Booth finishing 1st on Saturday and 2nd on Sunday and McCarthy finishing 3rd both days with fellow teammate Sarah Azevedo taking 2nd place on Saturday. The U10 boys division was strong as well with Owen Bartholow picking up a 2nd place finish with Tej Suklikar in 3rd on Saturday. On Sunday the two racers swapped positions with Suklikar in 2nd and Bartholow 3rd. For the U12 (age 10 & 11) boys Evan Lear dominated the weekend with a 2nd place on Saturday and a win on Sunday with DRRT racer Ian Fergunson in 3rd on Saturday. Lear recorded the fastest single run of the weekend on Saturday and had the fastest overall combined time on Sunday. In the U12 girls division Victoria Gast finished 3rd on Saturday and Rylie Booth earned the 3rd spot on the podium on Sunday. 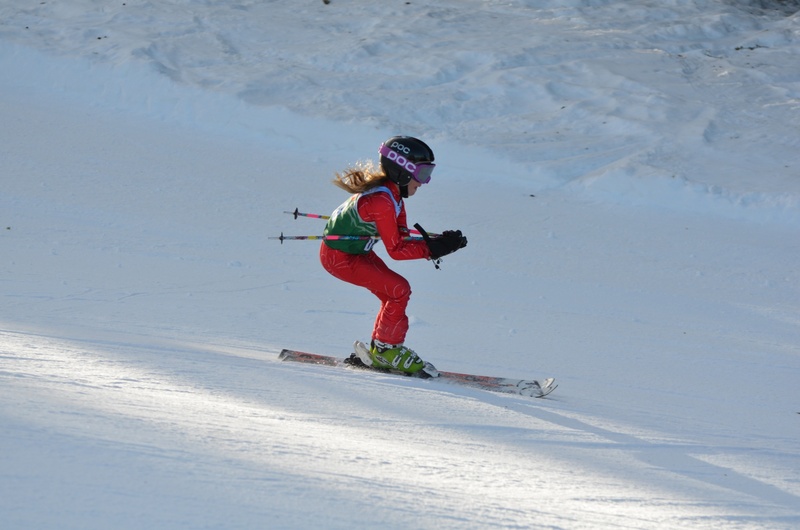 Dodge Ridge’s U14 (age 12 & 13) division was just as successful with Ava Law in 2nd on Saturday and 1st place on Sunday followed by Jensen Perry in 3rd place on both days. In the U14 boys division, Dodge Ridge’s Varun Suklikar won on both days and he was followed by Ethan Perry in 2nd on Saturday and 3rd on Sunday with Stash Perry in 2nd on Sunday. In addition, Ava Law and Varun Suklikar received special recognition on Sunday for having the fastest male and female combined times for the entire weekend. Congratulations to all of the competitors from this past weekend whose team spirit and commitment continually pushes the sport of ski racing in a positive direction. A big thank you also goes out to Bear Valley for preparing the race course for the Rassmusen Classic. 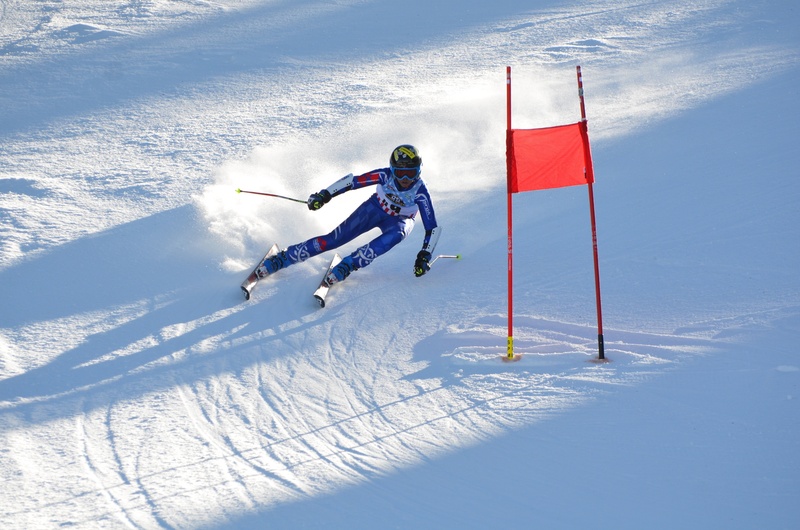 The next USSA Far West Central Series races will be held at Dodge Ridge, February 7 & 8 as they host the annual Ryan Lavagnino Classic Giant Slalom event. Races to follow will be at China Peak on February 28 and March 1, Yosemite/Badger Pass on March 14 & 15, and finally moving on to the U14 Championships at Squaw Valley on March 26-29 and the U10/U12 Championships at Northstar April 4-7. Visit www.DodgeRidge.com for details.